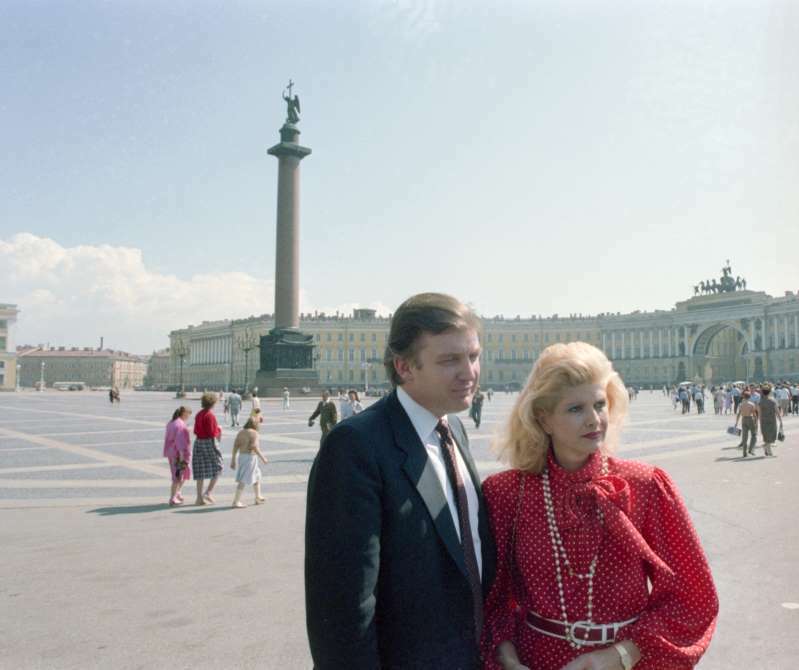 In summer 1987, Donald and Ivana Trump visited Moscow and Leningrad, following a personal invitation from the Soviet ambassador in Washington, Yuri Dubinin. The trip was arranged by Intourist, an undercover KGB outfit. Soon after returning from Moscow, Trump announced he was thinking of running for president. That presidential bid failed to materialise.